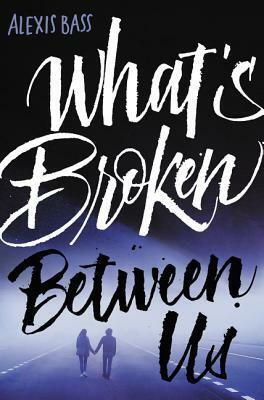 From Alexis Bass, author of Love and Other Theories, comes her heartbreakingly beautiful second novel, perfect for fans of Gayle Forman and of Robyn Schneider's The Beginning of Everything. A year and a half ago, Amanda Tart's brother got behind the wheel drunk, killed his best friend, and paralyzed his girlfriend. Today, he's coming home from prison. This novel offers a frank, thought-provoking account of one teen s response to an unbearable, irrevocable situation. --Publishers Weekly"